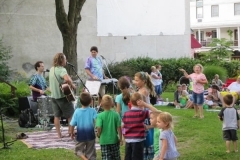 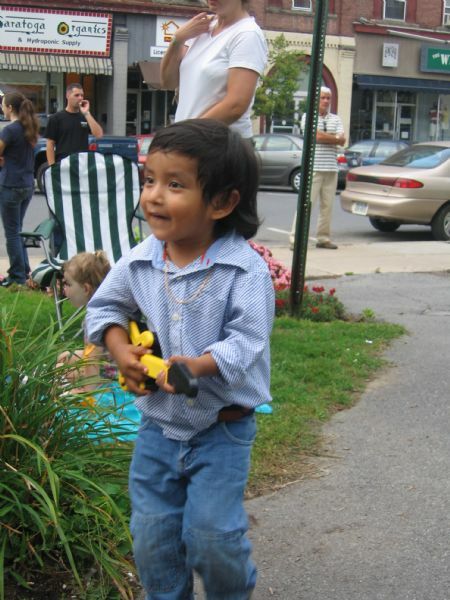 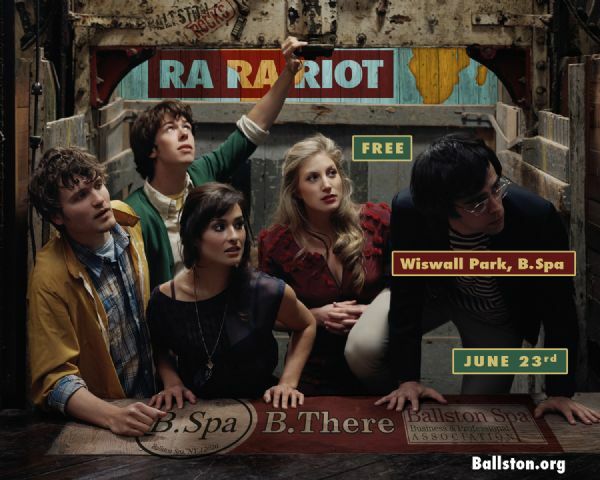 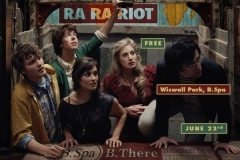 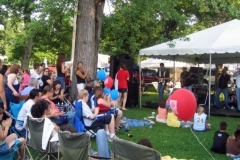 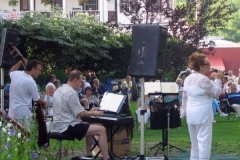 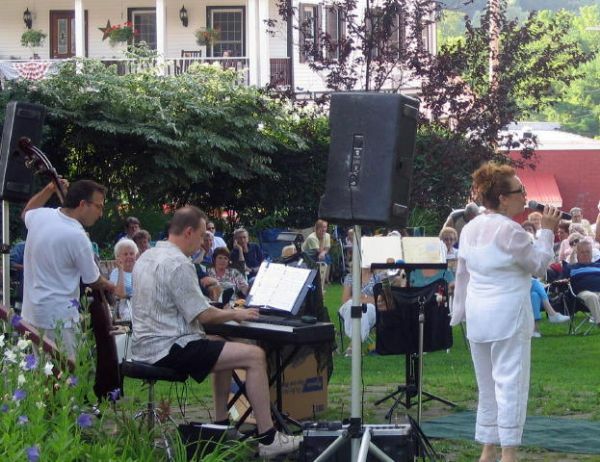 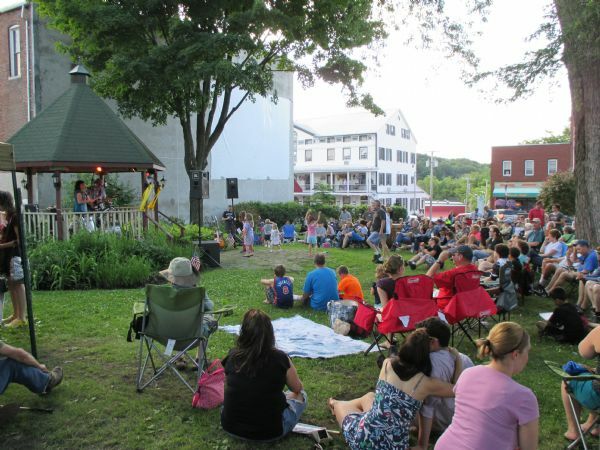 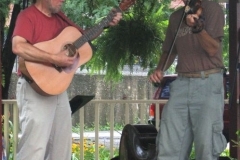 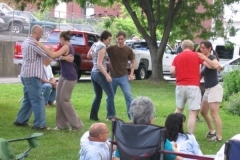 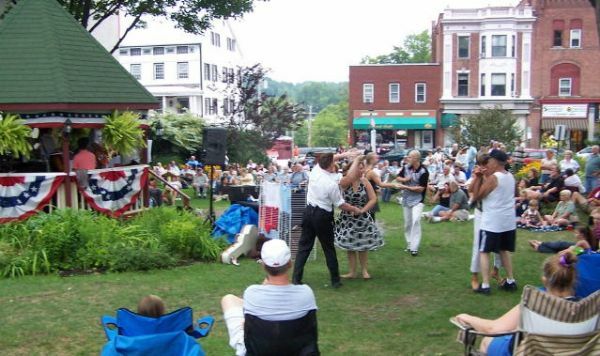 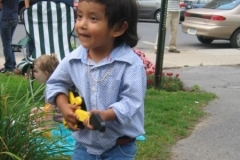 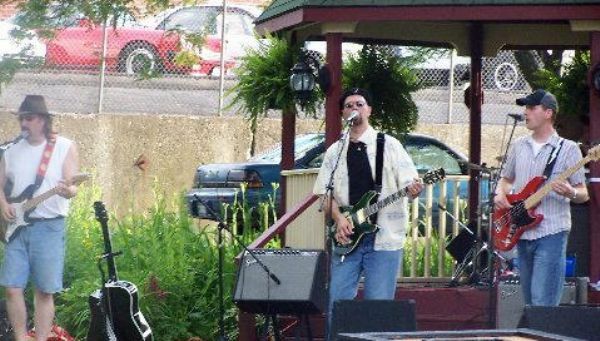 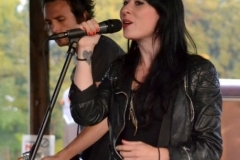 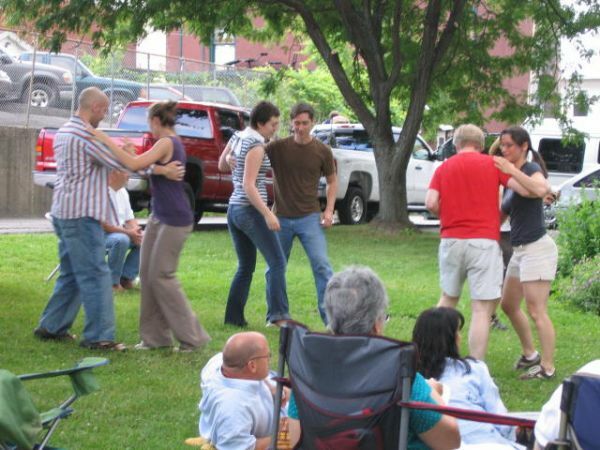 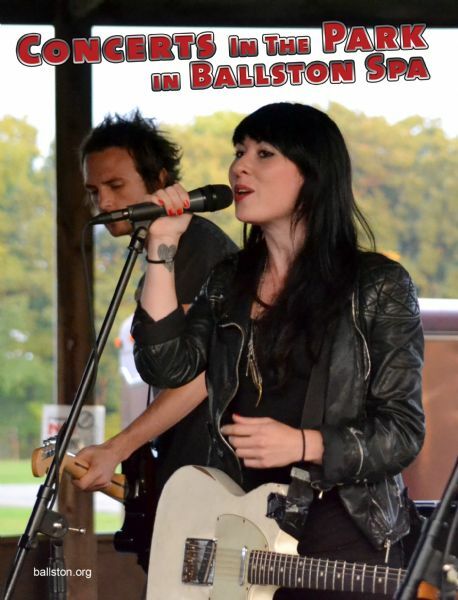 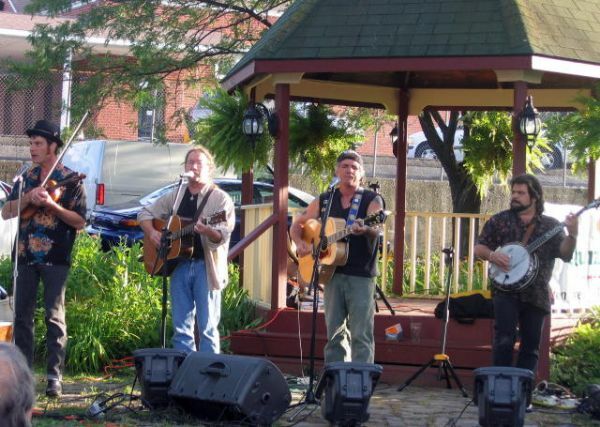 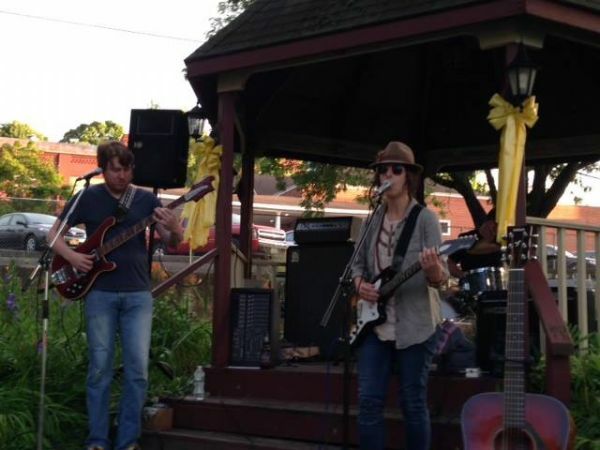 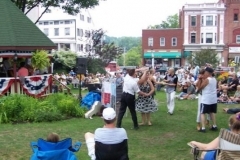 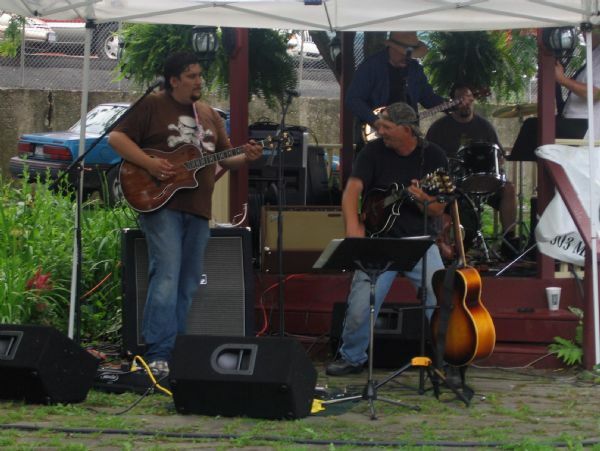 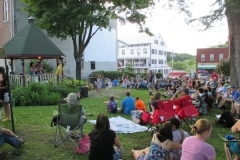 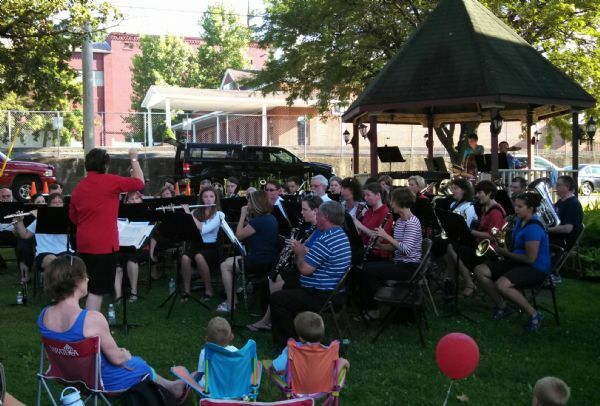 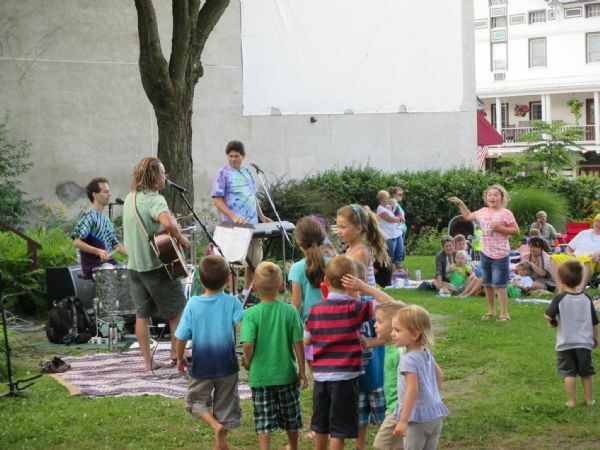 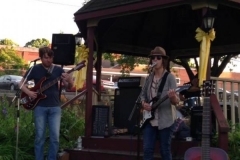 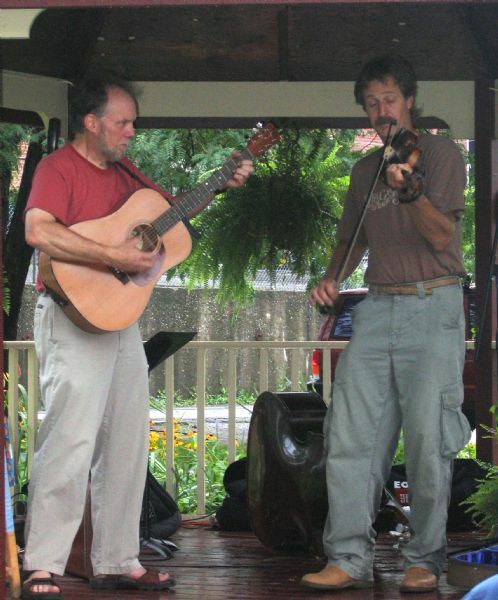 Each summer from June through August, the BSBPA hosts a free series of outdoor concerts in Wiswall Park in the center of historic downtown Ballston Spa. 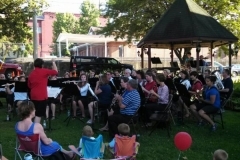 The concerts are free to the public thanks to the generous financial support of local businesses and individuals. 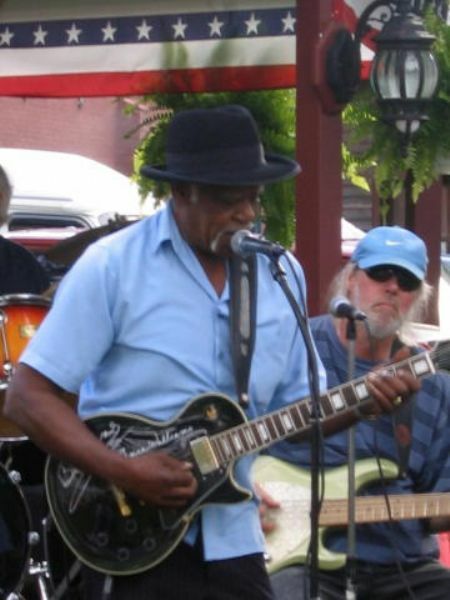 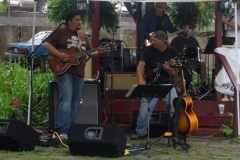 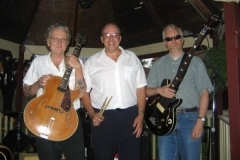 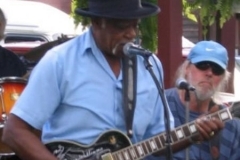 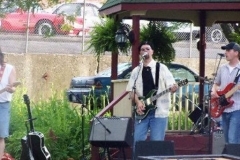 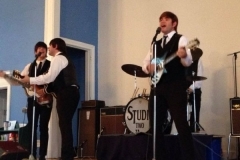 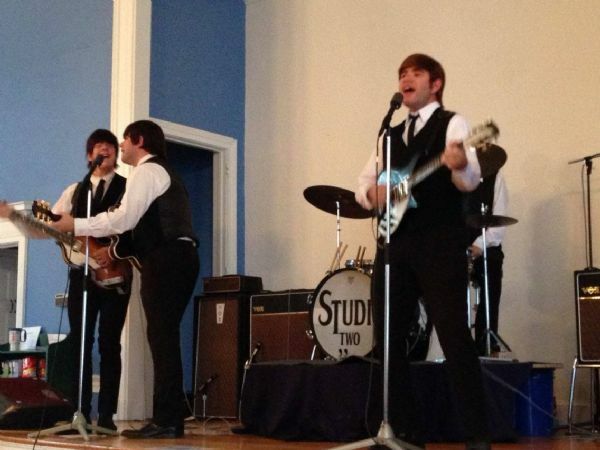 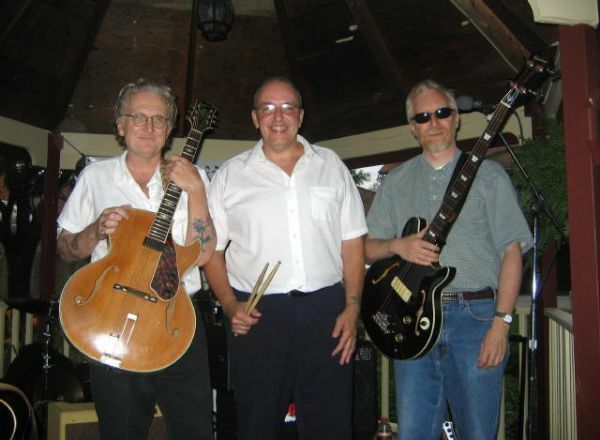 Musical performances by regional bands and local favorites cover the entire spectrum of styles, from jazz to rock, country and folk to R & B to pop standards.